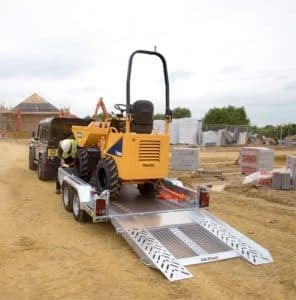 This course is designed to provide delegates with an understanding of loading and unloading machinery and plant onto vehicles before transportation. It provides training as referred to in the laws relating to health and safety and work equipment enabling employers and employees to fulfil their legal obligations. By the end of the course the delegates will be able to load, unload and secure their loads safely.